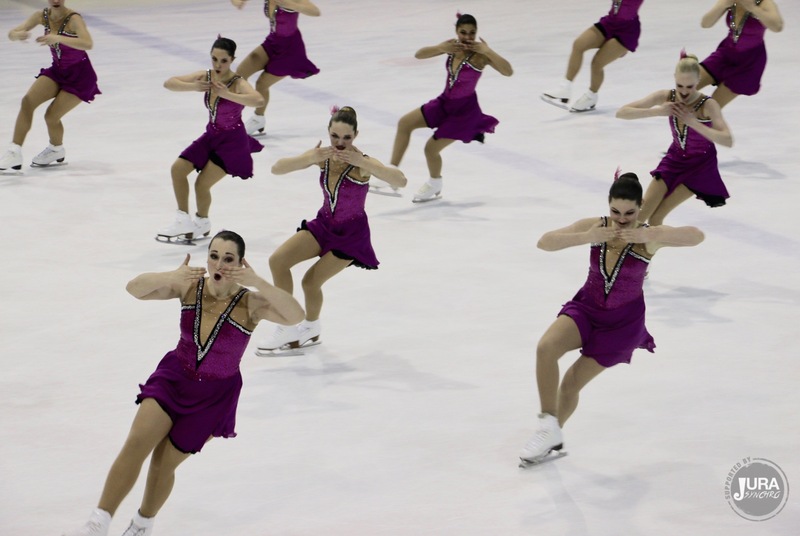 The city of Neuchâtel, in Switzerland, hosted an intense synchro skating competition day. Countries as Finland, Canada, United States of America, France, Germany or Italy were represented. This international event also represented for the Swiss teams their National Championships. In Senior category, Paradise gave to the public a romantic short program that took them at the top of the ranking with 73,53 points. Second after the short, Team Unique from Finland (69,33 points) who offered also a clear and speedy program on a classical music. Third, the Canadian Les Suprêmes. 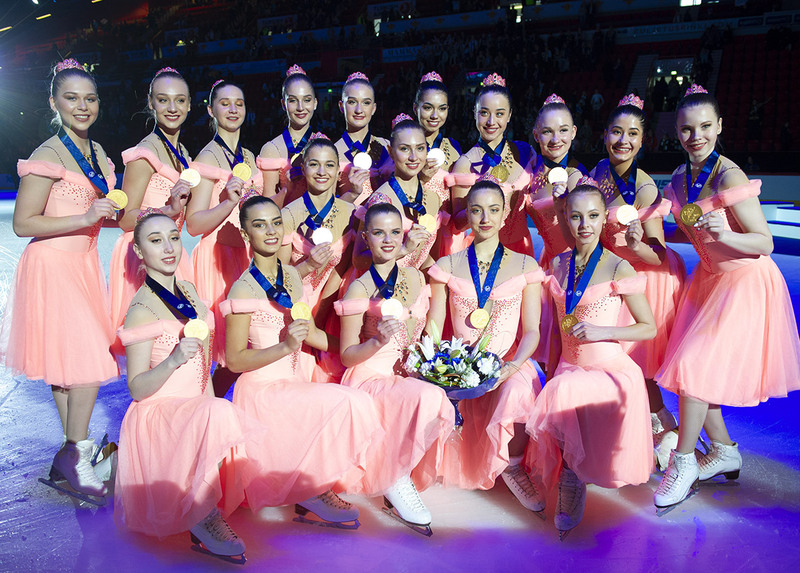 They presented their new and originally short program and earned a total of 66,88 points. 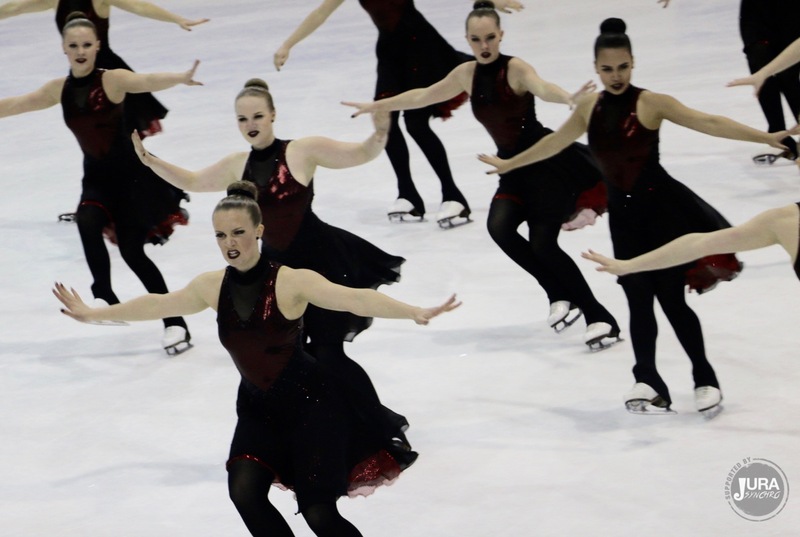 Junior’s division: Chicago Jazz did the best in short program on Saturday. This American team received for their jazzy performance a total of 54,40 points. 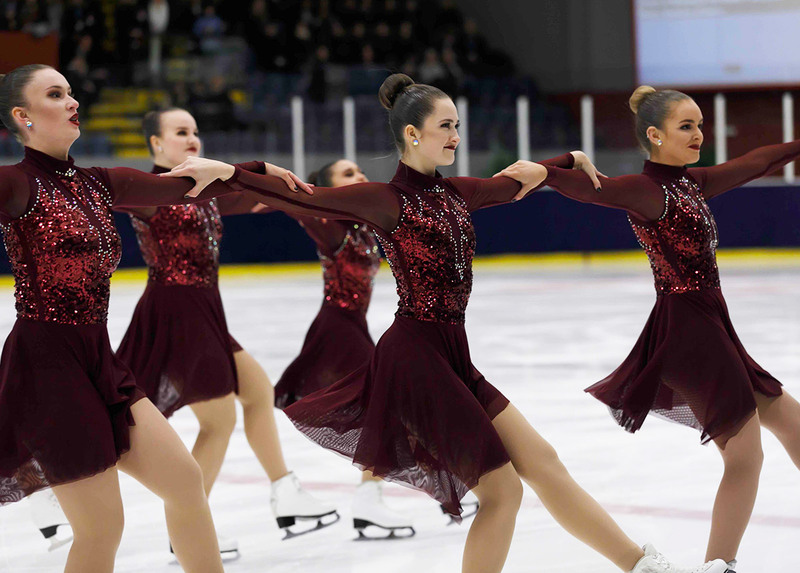 Fond du Lac Blades proposed an energic and clean program and placed 2nd (50,48 points). NEXXICE from Canada complete the podium after their short on Beauty and the Beast’s music. They earned 46,33 points. By Advanced Novice’s field, only two Swiss teams competed. Cool Dreams from Burgdorf is the 2016 Champion. This team won a total score of 33,34 points. Ice Cube placed 2nd with 23,61 points. In Basic Novice, Team Bernettes from the Swiss capital did 19,89 points.